Resilient communities withstand and resist unfavorable change imposed by emergencies in a manner that minimizes loss and hastens an expedient and full recovery. This may be construed as encompassing the full life cycle of emergency management. Resilient communities must assess risk and plan for adverse events, take affirmative steps to mitigate threats, respond appropriately when the crisis is at hand, and efficiently deploy resources for recovery. Geospatial intelligence has emerged as a uniquely valuable tool for disaster management, demonstrating tangible benefits toward enhancing capabilities and infrastructure in the advent of more frequent, increasingly catastrophic disasters. 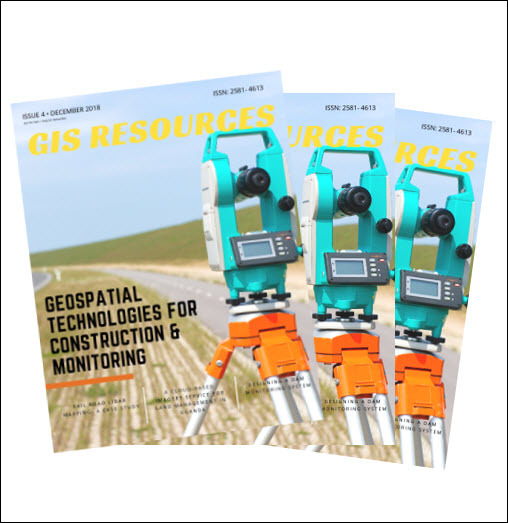 Geospatial intelligence technologies and applications are rapidly proliferating, becoming more readily available, strengthening overall resilience, and enabling the next generation of public safety professionals. 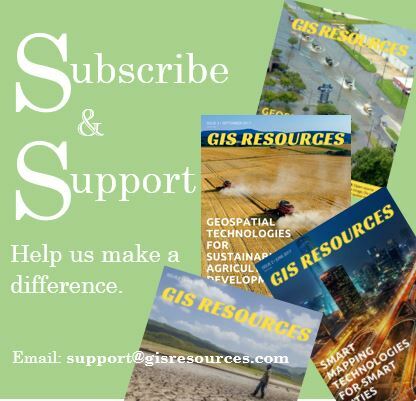 The U.S. Department of Homeland Security (DHS) selected USGIF to explore the rapidly evolving domain of geospatial intelligence as it relates to community resilience. The resulting report is based on work supported by the Science and Technology Directorate of DHS for the Flood Apex Program under Contract HSHQDC-17-C-B0016. The views and conclusions contained in the report are those of the authors and should not be interpreted as necessarily representing the official policies, either expressed or implied, of DHS. The report—which includes articles on critical infrastructure protection, emergency communications, climate change, case studies, lessons from the military and the developing world, and much more—may be downloaded here for free. USGIF, founded in 2004, is a 501(c)(3) nonprofit, non-lobbying educational foundation dedicated to promoting the geospatial intelligence tradecraft and developing a stronger GEOINT Community among government, industry, academia, professional organizations, and individuals who develop and apply geospatial intelligence to address global security challenges. USGIF executes its mission via its strategic pillars: Build the Community, Advance the Tradecraft, Accelerate Innovation.